Secure™ (7 MIL) PVC Contractor Grade Black Electrical tape is constructed with 7 MIL thick PVC, backed with a rubber adhesive for a strong hold. You will find this tape is hot and cold weather resistant while still flexible in cold weather. It is flame-retardant and resist UV rays, abrasion and moisture. 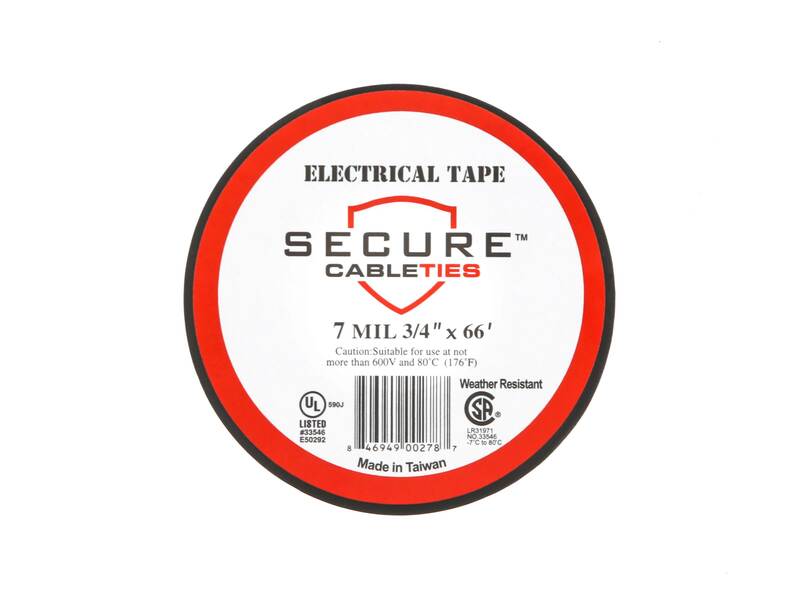 Secure™ (7 MIL) PVC Contractor Grade Black Electrical tape is also UL listed and CSA approved. 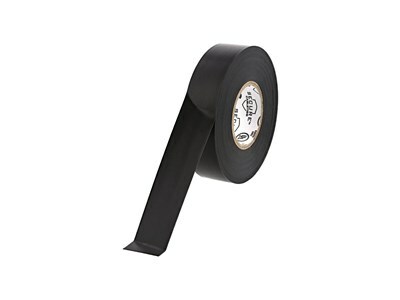 You will find Secure™ Black Electrical tape will provide the performance you need, as well as the quality you would expect, at a price that will satisfy you and your budget.